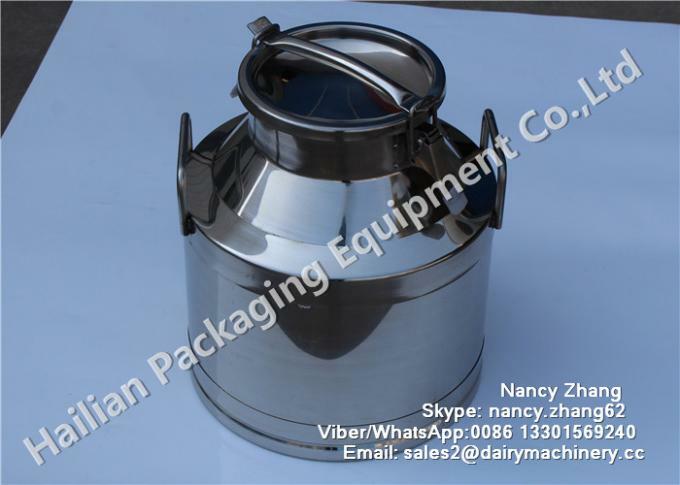 Double-walled Stainless Steel Milk Bucketbe made in stainless steel(SS201 or SS304 ), the inside and outside the polishing processing technology, with good technology , high sealing and beautiful appearance. 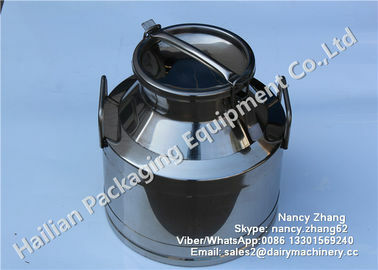 It is convenient to storage and transport, easy to clean, reliable in quality. With 30mm insulation layer, the heat preservation effect of the insulation barrels for the milk, beverages, tea and other liquid is good, which keep a guaranty for short-term storage and long-distance transportation requirements. Different volume of the insulation barrels: 10 l, 15 l, 20 l, 25 l, 30 l, 40 l, 50 l. Also can be customized other specifications. 4. Common specifications of products can be readily available stock, non-standard can also be customized. 5. With 30 mm insulation layer, which is made of polyamine ammonia foaming insulation material. 6. Can be customized according to customer requirements, such as wheels, valve switch, etc. 8. Double layer stainless steel material , 1.2 mm thickness, sturdy and durable. 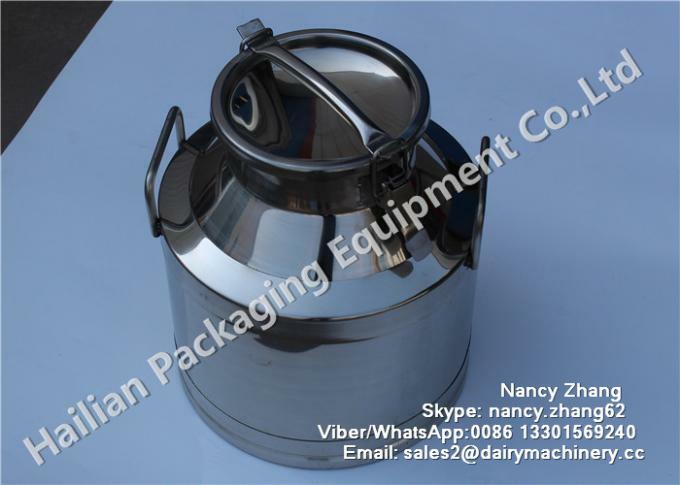 Double-walled Stainless Steel Milk Bucketbe used to transport and store the milk, beverages, tea, beer, fruit, soybean milk, wine, soup and other liquid. 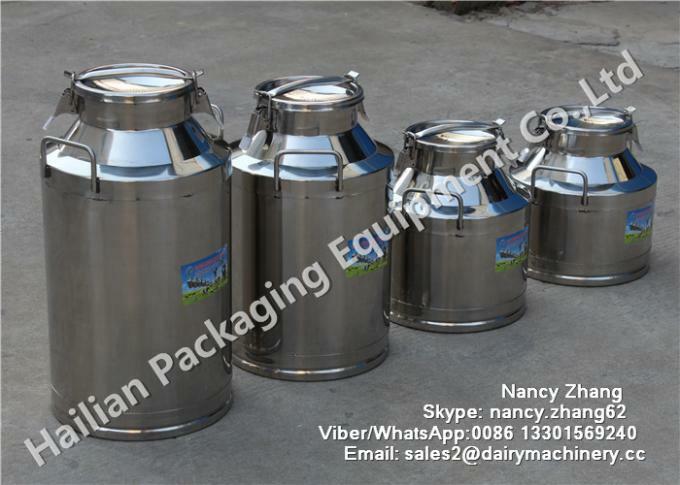 It is widely used in dairy factory, milk collecting station, beverage factory, milk bar, dairy products factory and other food industries.